Between our extensive in house stock selection and out vast supplier network, we can supply the best fabric for the application you present to us. 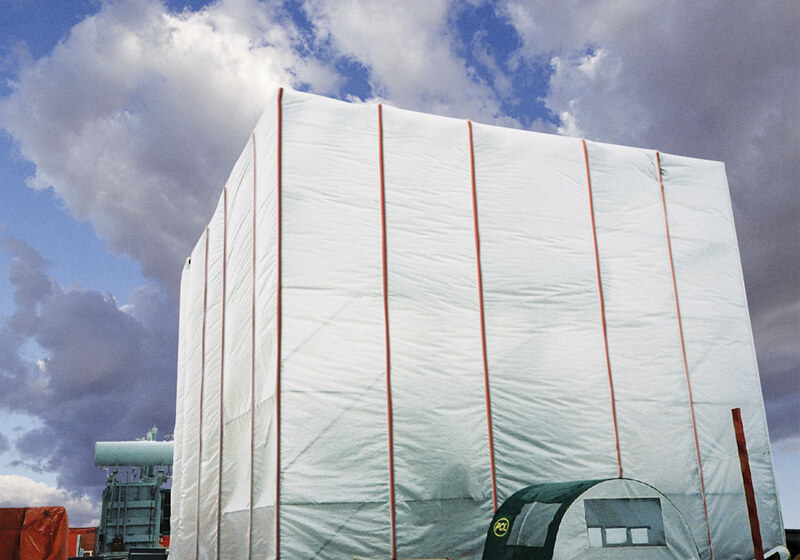 Whether you are looking to buy canvas rolled goods, vinyl rolled goods, or polyethylene rolled goods or a custom finished tarp, our fabric selection is nearly unlimited. Below represents a selection of our most popular fabrics, routinely kept in stock. This list is not exhaustive. Please call us or email us with your requirement. Whether you are looking for cut yardage, rolls, or skid lots we can accomodate. The following fabrics are available in most colours from our stock. *Note "FR" denotes Flame Resistant - oz. refers to oz./sq. yard fabric weight. Note: Various colours in each weight, please inquire. Polyester Reinforced Clear Vinyl - FR 61" Clear applications where extra strength is required. Note: Select materials available in grey smoked finish, inquire. 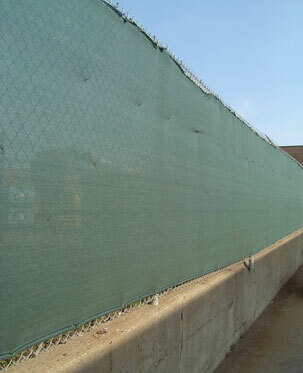 Note: Construction fence mesh rolls and scaffold debris netting rolls in stock. *Available on special order only. 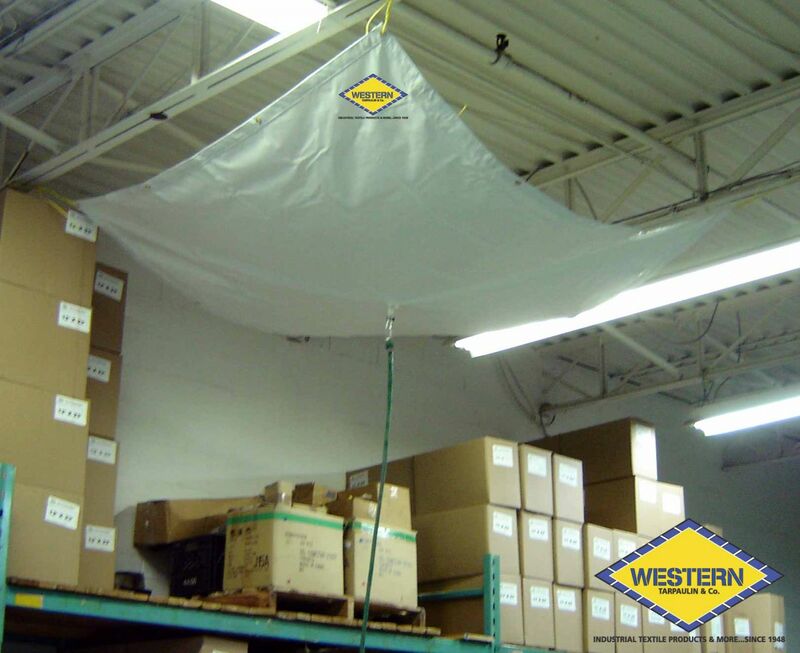 - Extreme high temperature, heat and flame resistant fabric is used for equipment protection, welding spatter protection and blankets. This specialty fire proof material uses silica to resist fire. Will not ignite, 3000ºF fabric. - Weights ranging from 6 oz. to 12 oz. - Roll widths from 72" to 144"
Rolled hoarding material and rolled hoarding poly (woven), FR and non-FR versions available. 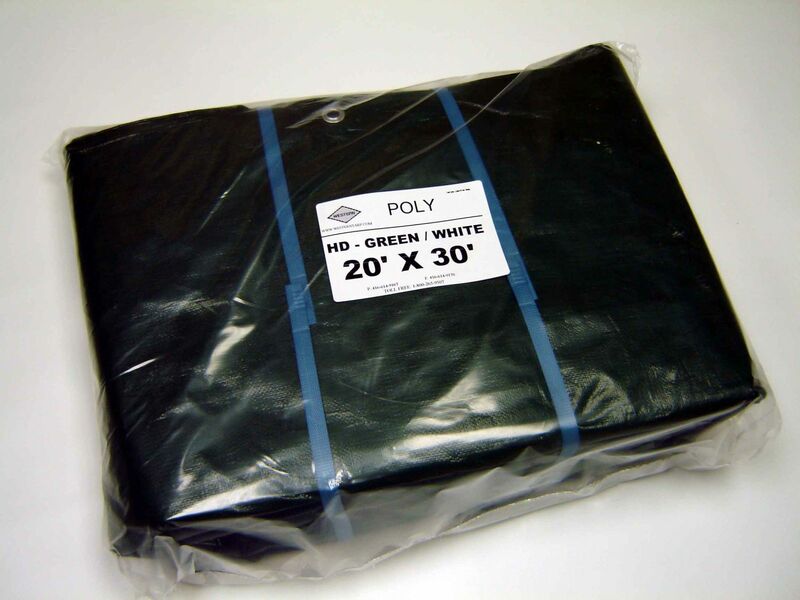 We commonly use many different fabrics not carried in our warehouse, but can be made available on short notice. Not sure what fabric is best for your application? We'd be happy to advise the best material for your application. Better yet, drop by and look at fabric samples.